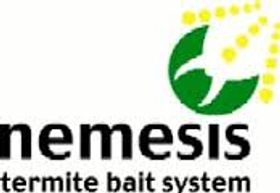 No1 Pest Management takes pride in delivering a comprehensive “One Off Treatments for RENTALS BOND OBLIGATIONS, RESIDENTIAL OCCUPIERS and “Program Treatments” for COMMERCIAL PREMISES. All Services carried out by a QUALIFIED LICENSED TECHNICIAN WITH COMBINED EXPERIENCE OF 10 YEARS. Call for further Larger Premises. 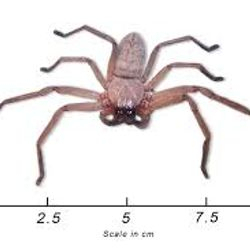 We treat cockroaches, silverfish,spiders (redback spiders), ants both inside and outside your home. This includes inside ceilings, garages, 1x Garden shed, Patio Area,.Eveas, Cubby houses. 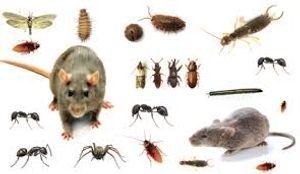 100% Satisfaction Warranty: If a pest becomes back again within 12 months from your initial treatment, we will retreat the problem area free of charge. We offer a free visual termite check with every pest control job. Meaning we inspect your property for external signs of activity from termite and recommendations provided and debris/gardens/obstructing concealment of activity noted. 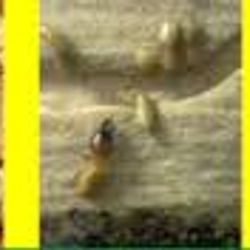 Our FREE VISUAL TERMITE CHECK conditions; is conducted by Licensed Pest Technicians and they will give you advice on termite warning signs so you can be aware of any termite activity that may occur,possibly has occurred or is present on your property that may be visually noted by the technician on the day. Note: No1 Professional Services PTY LTD and Technicians are not held accountable for any Advice or Lack Of, for Termite Pests Activity. As the service is just a "Brief Check" not a thorough "TIMBER PEST INSPECTION" as recommended yearly by the industry and us. We recommend your Premises has as TIMBER PEST INSPECTION whom specialises in the detection and treatment of termites on a yearly basis . We believe it is essential for home owners to have their properties checked at least once a year by a TIMBER PEST INSPECTOR whom thoroughly inspects your property from top to bottom. If evidence of termites is found the technician will inform you and discuss with the client to contact a Timber Pest Inspector for further inspection. Either we will book a termite specialist for the client or client will source a company to commence the inspection and or treatment for termites to be carried out. Termites-Recommend Inspections/Treatments with Referral Company. 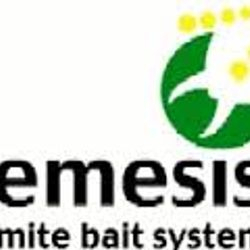 Termite Monitoring Stations-DIY & Supply, Install and Monitor Nemesis Packages. 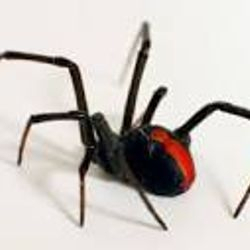 No.1 Pest Management offers a Family Pest Package for Residential Premises (treatment covering multiple pest) also Individual Pest Treatments, i.e Fleas/Cockroaches. 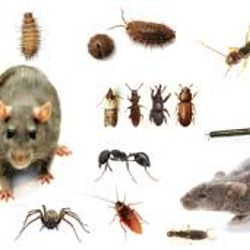 No.1 Pest Management Commercial Premises; offers Specific Targeting Treatments for these and other pests, we also customize our packages to suit your property/individual needs and I would be glad to discuss and arrange for a FREE QUOTE about your Pest Management requirements with you today. 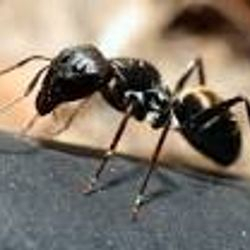 Both are leading services for pest management-due to our Licensed Technicians using a combination of both Chemical Treatments and Non-Application Treatments producing maximum management from pest with the support of you the Client and Staff. 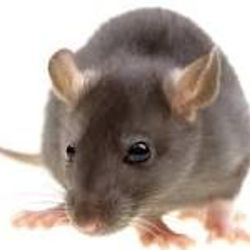 We conduct Pest Control Services in Brisbane & Gold Coast : This year we have serviced Residential Housing/Office Blocks/ Entertainment Venues/ Retails Stores/Shopping Centre’s/ Health Practices/Hospitals/Restaurants/Schools and Local Council Premises.